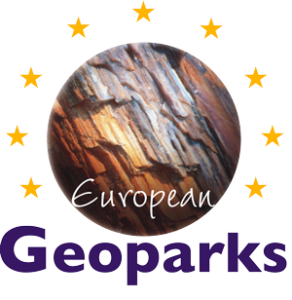 Palaeontological and geological collestions contain more than 6500 specimens of rocks, minerals and fossils, mostly from the region of Nová Paka. Some of specimens are more than 100 years old and highly-valued among collectors. Majority of the palaeontological collection represents Carbonifeorus and Permian fossils of the Krkonoše Piedmont Basin. This area is famous for rich occurrence of silicified stems, as well as reprints of plants, fishes, amphibians, insects, and ichnofossils. The collection contains also many fossils of the Cretaceous period, mostly marine faunas. The most beautiful of them are exhibited in the Exposition of Geological history. 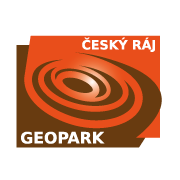 Geological collection contains thousands of rocks and minerals from the Nová Paka region. They are mostly product of upper Paleozoic volcanic activity and are exhibited in the Exposition of Volcanism. Cutted and polished agates and other minerals are placed in the Exposition of Gem stones.